When Rogers & Company was founded in 1984, our first winery partners were from France’s Loire Valley. Over 30 years later, we continue to source wines from some of the best artisan, family-owned, and estate wineries in France. Listed below are eight wines that might pique your interest. This is a small selection: our portfolio includes 28 wineries from France alone! If you have a cottage or a farm where you spend a lot of the summer, let us know. We can arrange delivery wherever you are in Ontario. A “grower” Champagne house is one that owns and maintains all its own vineyards, in contrast to the more famous “Grand Marque” Champagne houses (think Veuve Clicquot, Moët, Pol Roger, etc.) that buy fruit from all over the Champagne region. 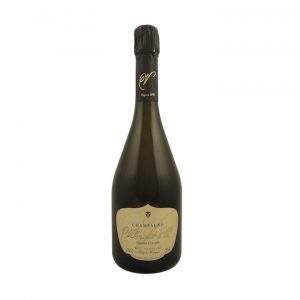 Grower Champagne is generally wonderful, hand-crafted, exceptional value wine, and Vilmart is widely considered the best of the best. Frankly, we’d argue that it is among the best wines in the entire Champagne region. 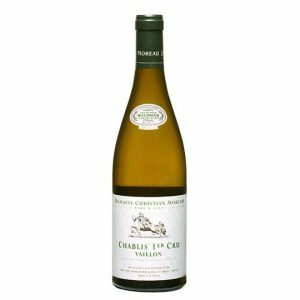 My absolute favourite white wine is Chablis: captivating, crisp, refreshing, and minerally. No wine starts a meal off better. No wine goes better with cold, raw seafood. Few whites age as well, though I like to drink them young. The 2017 has yet to be reviewed, but The Wine Advocate’s reviews for the previous five vintages (2016 – 2012) were consistently strong: 90, 93+, 91+, 91+, and 92 points respectively. 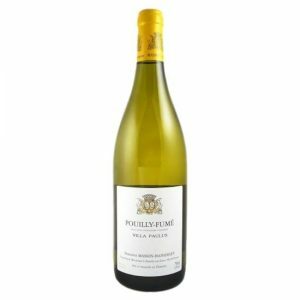 “Villa Paulus” is a kimmeridgian clay vineyard, the kind of soil usually associated with Chablis, not Pouilly-Fumé. The Sauvignon Blanc grown here displays noticeable richness and depth as a result. Domaine Masson-Blondelet’s Villa Paulus plantings are between 25 and 40 years old, grown on a south-east facing slope. The Domaine takes great care to nurture the vineyard, practicing organic viticulture and using no herbicides, pesticides, or fungicides. Fruit is destemmed gently, quickly pressed, then fermented in stainless steel tanks. The wine rests sur lie for a period of time, and malolactic fermentation is prevented. This wine does not see oak at any point in time: that smokey flintiness you’ll notice is pure terroir! Across the Loire from Pouilly-Fumé, you find Sancerre, the epicentre of Sauvignon Blanc excellence. The Pellé family has been cultivating four hectares (around ten acres) of La Croix au Garde in the village of Montigny since 1982. 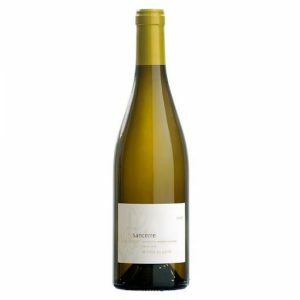 Sauvignon Blanc grown in La Croix au Garde’s Caillote soil (a sort of pebbly clay-limestone) consistently produces beautiful, fine-textured wines. Following a cool fermentation, the wine rests sur lie in steel tanks and in old oak vats. 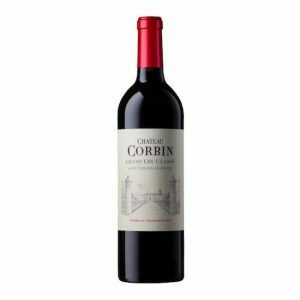 This produces a wine with plenty of amplitude without imparting any oak character. La Croix au Garde is an aromatic Sancerre with a nose and palate that shows citrus and floral notes underpinned by a delicate minerality. Rasteau is an appellation north of Gigondas in the southern Rhône Valley. The combination of Grenache and Mourvèdre yields a full, dark, spicy, earthy, polished red. If you enjoy Aussie Shiraz, or Châteauneuf-du-Pape, this may be your style of wine. You can cellar it over six to eight years, but I do recommend drinking it anytime! 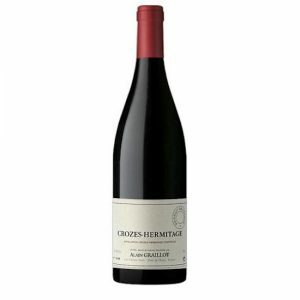 Founded in 1985, Alain Graillot’s wines quickly became the most in-demand wines of Crozes-Hermitage. The wine is 100% Syrah, grown on the flat plain between the Rhône and Isère Rivers. The vines are tended by hand, farmed organically, fermented by native yeast, and aged in old oak barrels purchased from top domaines in Burgundy. The wine deftly walks a line between structure and elegance, and ageability is remarkable. This is a “must-have” for any serious Rhône collector. 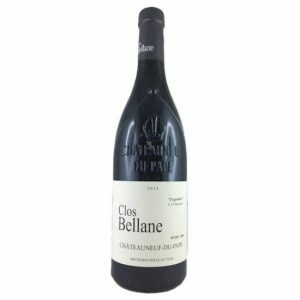 Clos Bellane makes really cool wines. Literally. The estate is in the northernmost village in Châteauneuf-du-Pape, the highest in elevation at over 400 metres. The vineyard faces east, catching morning light without retaining scorching afternoon heat. The soils are limestone, the farming is organic. The wines are gorgeous! Winemaker Stephane Vedeau’s extractions are super gentle, which allows that cool terroir to express itself fully. He used indigenous yeasts and ages 80% of the the wines in concrete, and the other 20% in one and two-year-old barrels. The blend is 75% Grenache, the balance Mourvèdre (a very high proportion). The Mourvèdre (also called Mataró and Monastrell), gives a funky, sultry quality to the wine. 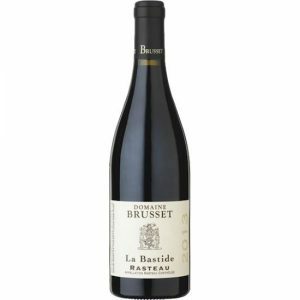 You’ll know this isn’t your average Châteauneuf-du Pape by the nose alone: blackberry and mixed herbs; lavender, fennel, garrigue, and cinnamon. The palate matches the nose, with black cherry and fig and licorice and pepper. Fresh, lively acidity and polished tannins lead into a long, clean finish. This is a surprising, beautifully complex, utterly delicious Châteauneuf-du-Pape.